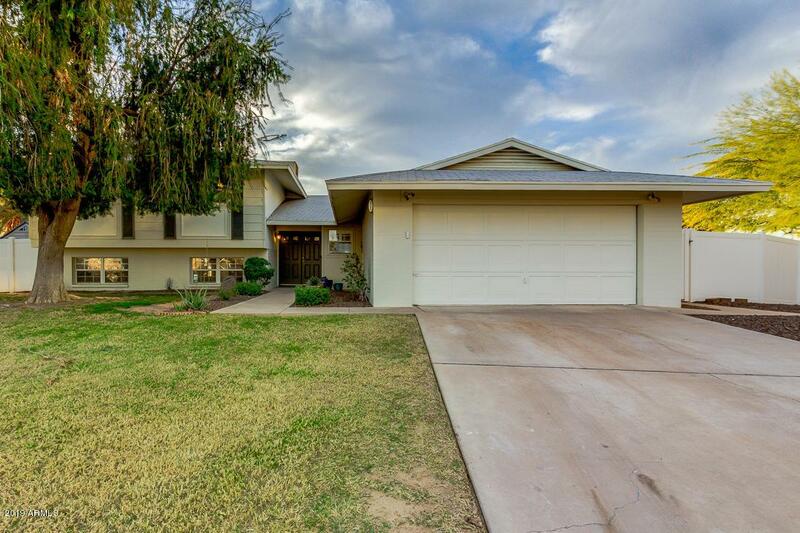 Lovingly upgraded and well maintained home in Tempe Gardens on over a 1/4 AC, Cul-de-sac lot!! 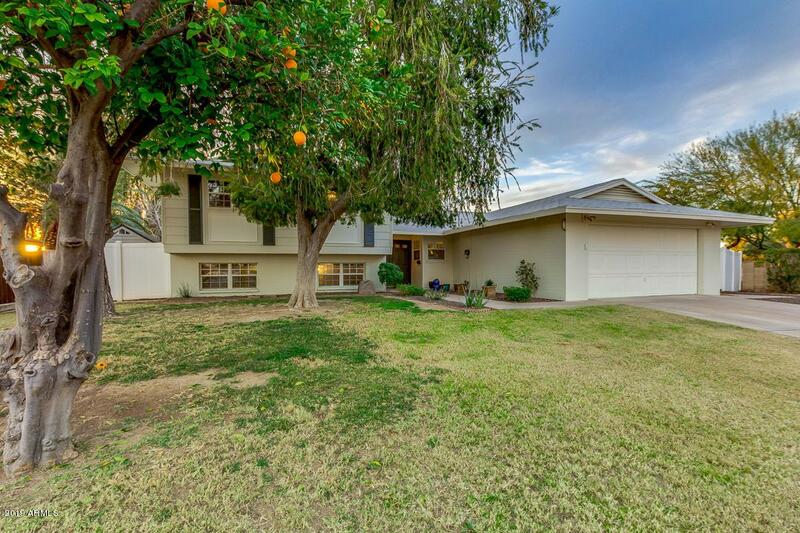 Warm, welcoming entry with Green, grassy front yard! New exterior and interior paint! Updated Kitchen opened up to Great room with newer, white, shaker cabinets! Granite! S/S appliances! Breakfast bar! Recessed lighting! Updated Baths! Dual pane windows everywhere! Tile flooring, upgraded 5 panel doors, new baseboards everywhere! New light fixtures! Tones of storage! Plantation shutters! EVERYTHING has been done recently! HUGE, Grassy backyard has bike track for the kids or adults ;-) (can be leveled if preferred) RV Gate! Covered Patio! Storage shed! 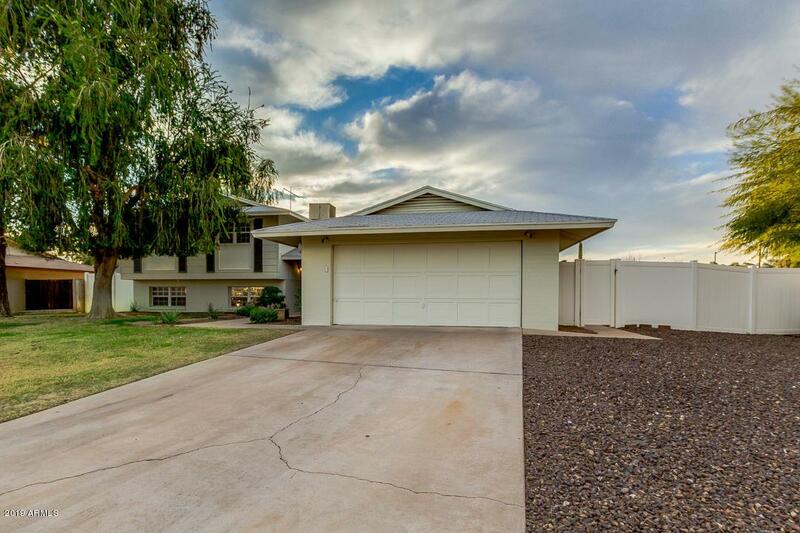 Good-size garage with area for workbench and service door to backyard! Awesome location! 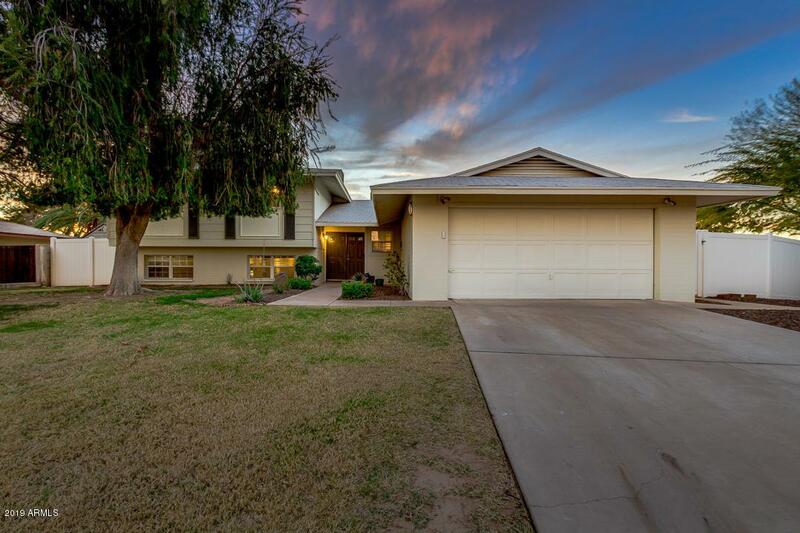 Close to ASU and Hudson Elementary! Set Appt today!! !